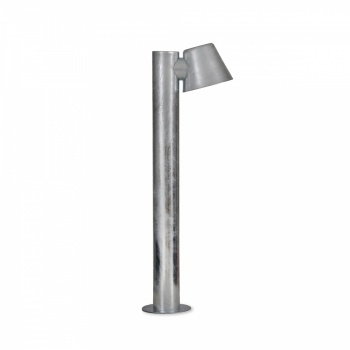 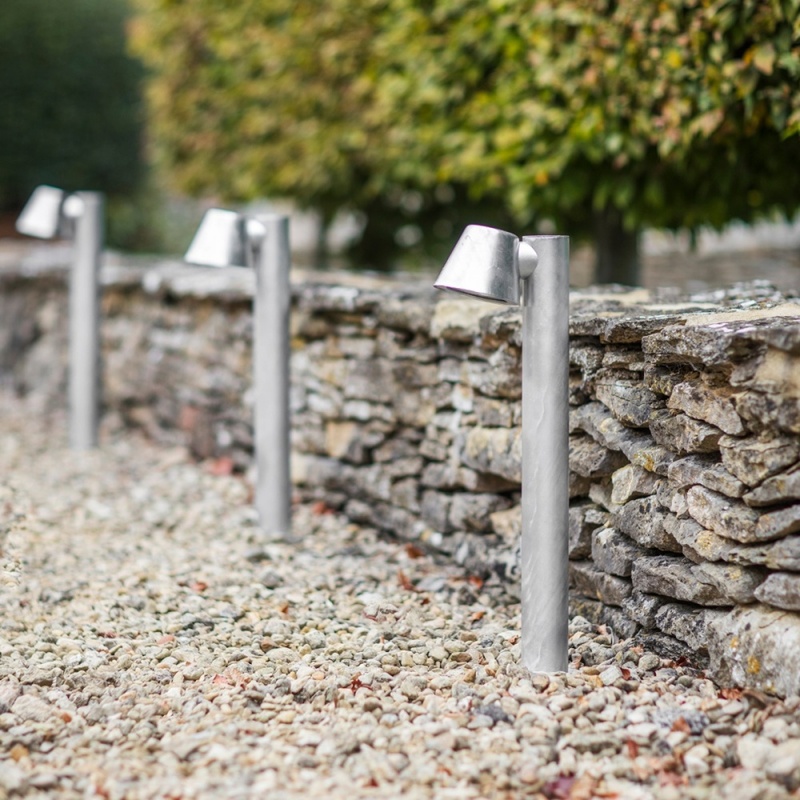 Light up the garden path, front door or driveway with the St Ives Mast Path Light. Produced in Galvanised Steel each light is dipped in molten zinc during production which gives it the distinctive Hot Dipped Galvanised finish. 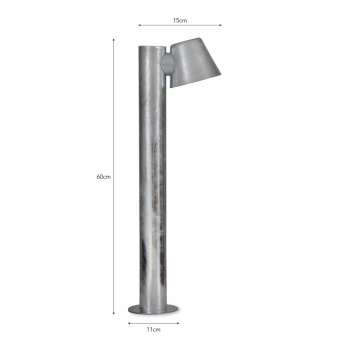 Each light will have a rustic textured appearance that's also completely weatherproof. 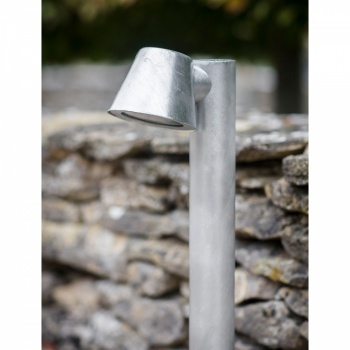 Taking inspiration from our St Ives Mast Wall Light this path light features a hollow tubular stand leading to a flat base which can be secured into the required surface below. 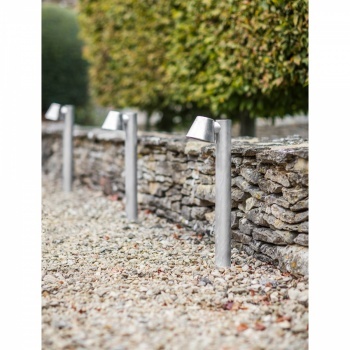 Featuring a GU10 lamp holder this IP44 rated exterior light will give a subtle glow around the garden.